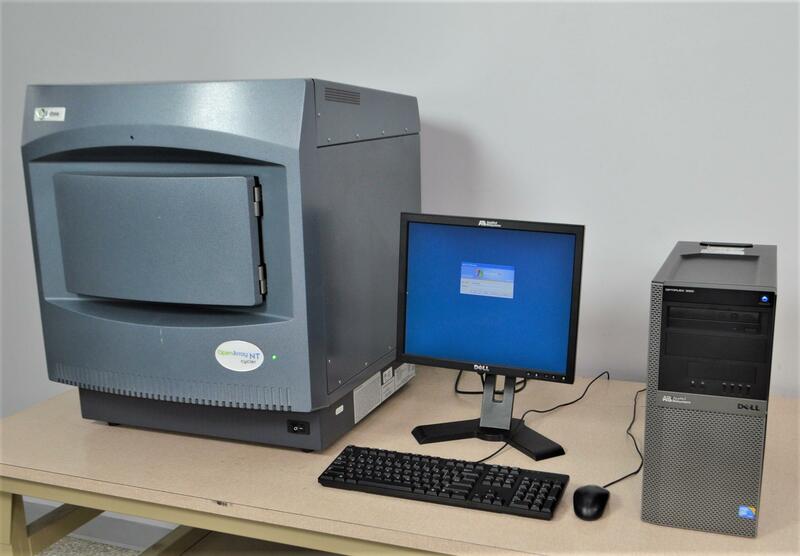 Applied Biosystems BioTrove OpenArray NT Thermal Cycler 20001-200 w/ PC & Soft . New Life Scientific, Inc.
Our in-house technician inspected and tested this BioTrove OpenArray NT Thermal Cycler, confirming it to be functional. Technician ran cycles with and without slides inserted. Technician noted the internal light is also functional.